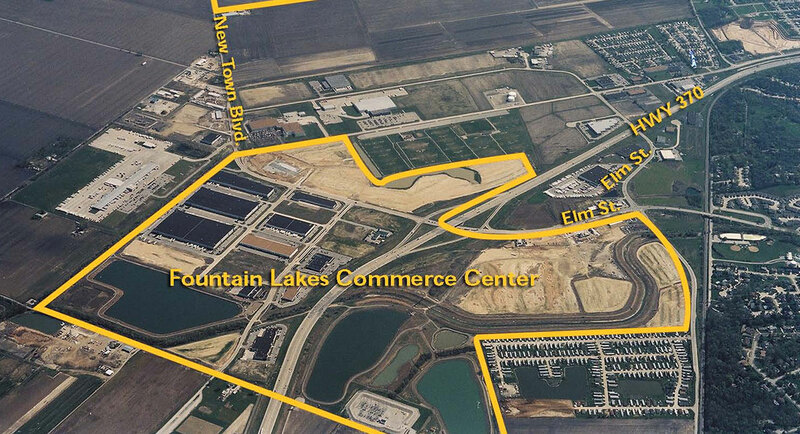 Fountain Lakes Commerce Center consists of 500 acres of mixed-use development integrated with amenities designed to enrich the lives of those who reside and work in the surrounding community. 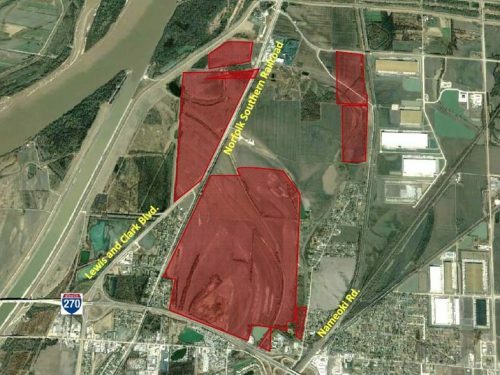 Amenities include approximately 150 acres of adjacent land donated to the City of St. Charles for public recreational purposes. 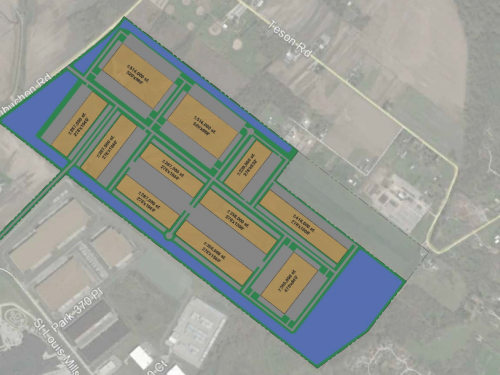 As the second largest park in the county, it includes 80 acres of stocked lakes, a wetland observation area and a seven-mile running trail that will connect the recreation area, business park and Mueller soccer fields. Fountain Lakes is located along Highway 370, five miles from Interstate 70, and seven miles from Interstate 270. Fountain Lakes is a 15-minute drive from St. Louis Lambert International Airport and just minutes away from the center of the City of St. Charles. Approximately 52,000 vehicles travel Highway 370 each day as a less-congested alternative to Interstate 70 through St. Charles and St. Peters. 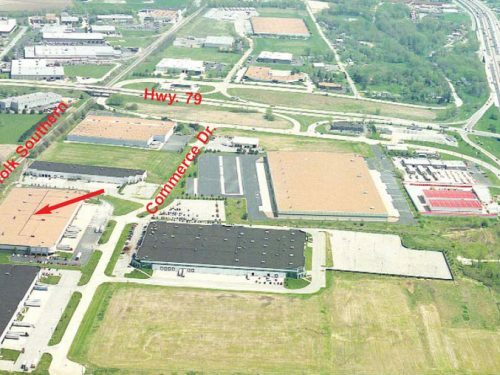 Fountain Lakes is the center of industrial growth in the City of St. Charles. Fountain Lakes is a great home for a variety of industries, ranging from manufacturing facilities and warehousing centers to retail destinations, restaurants, hotels and more. With a 150-acre recreational park, Fountain Lakes has become an important addition to the St. Charles community. Advanced technology is critical to the success of business in the 21st century. The properties at Fountain Lakes provide ready access to a quality workforce featuring built-in fiber optics ready for use, earning the development the title of Fiber Park by the former Southwestern Bell. City/County St. Charles/St. Charles Co.